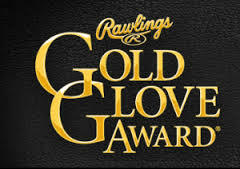 At the conclusion of each Major League Baseball season, Rawlings Sporting Goods Co. presents a Gold Glove award to the outstanding defensive player at each position in each league. The 2015 finalists – three at each position – have been named, with 11 former Cape Cod Baseball League players among the 54 players in contention. Wake Forest’s longtime head baseball coach, George Greer, who is also a legendary figure as both a player and a manager in the Cape Cod Baseball League, was enshrined last weekend in the Demon Deacons’ athletic Hall of Fame. 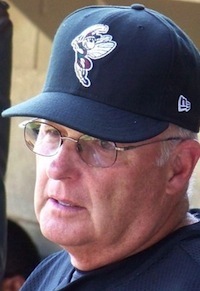 Chuck Sturtevant, former general manager and treasurer of the Bourne Braves and Falmouth Commodores and a onetime Cape Cod Baseball League vice president, is the league’s new president. 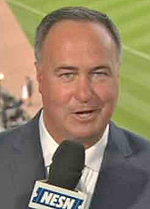 His nomination was confirmed Wednesday night by the Cape League’s Board of Directors. 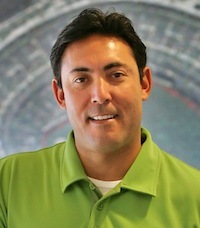 Former Philadelphia Phillies general manager Ruben Amaro Jr. (Cotuit, 1985), who was fired Sept. 10, will become the first base coach for the Boston Red Sox. 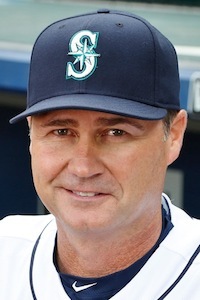 The Seattle Mariners have selected Scott Servais, assistant general manager of the Los Angeles Angels of Anaheim, to be their new manager. 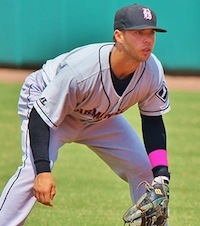 Former Hyannis Harbor Hawks second baseman Joey DeMichele is the sole Cape Cod Baseball League graduate named by Minor League Baseball and Rawlings Sporting Goods as a recipient of Minor League Baseball’s 2015 Rawlings Gold Glove award for defensive excellence. 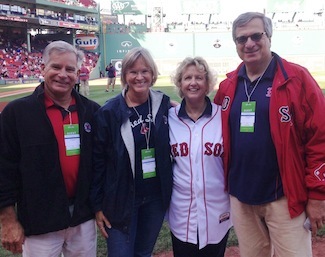 There was plenty happening on the Boston Red Sox TV/radio front Wednesday. 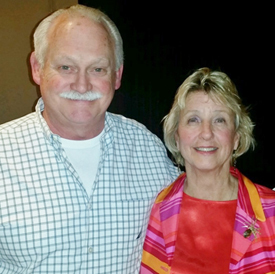 The honors continued to pile up last week for retiring Cape Cod Baseball League president Judy Walden Scarafile.